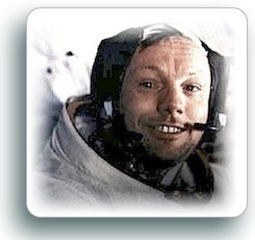 This entry was posted on September 13, 2012, in Death, Famous Folks, In Memory, Poems, Space and tagged Apollo 11, memorium, NASA, Neil Armstrong, poem, poetry, Poetweetry, Sea of Tranquility, Twitter. This entry was posted on August 24, 2009, in In Memory, Personal and tagged memorium. Tweeted: July 21, 2009 at 1:28 p.m. 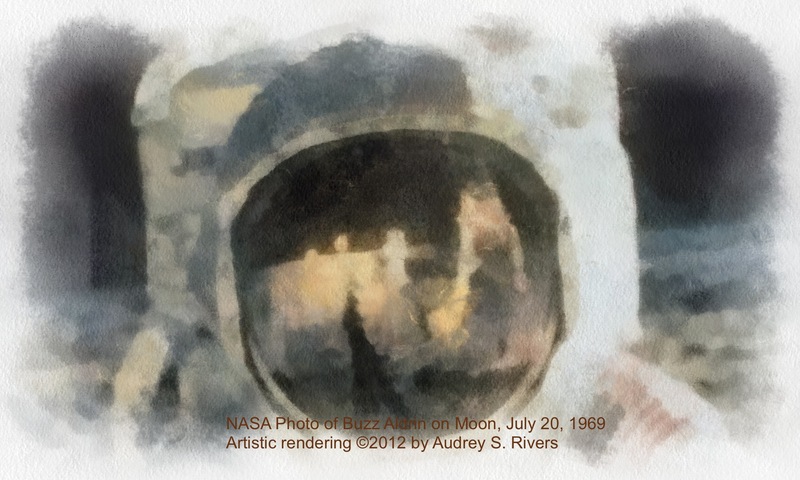 This entry was posted on August 24, 2009, in Current Affairs, Famous Folks, In Memory and tagged memorium, poetry, Poetweetry, Twitter, Walter Cronkite.